Our flavor for the month this April is coconut, so we want to share a bit of information on this versatile fruit (which is also a seed). Coconut water is refreshing and many people enjoy drinking it; it has become quite popular in places like the United States for its healthy properties and many people now drink coconut water daily as part of their diet. After the coconut has matured, layers of its endosperm deposit along the walls; this is the white part that is the edible ‘flesh’. -It can be dried and used to make desiccated coconut used for many purposes; but especially in baking on coconut cakes for decoration. 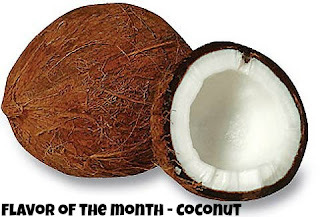 -Coconut oil can also be derived from it that can be used for cooking, frying or baking. The oil is also used in cosmetics such as make-up, lotions and bath soaps. The hard shell can be used as charcoal. You can visit this Cookwells Enery Saving Blog for more information and pictures on how to do so. Coconut palms thrive in sandy soil, it is very tolerant of areas with high salty levels and prefer areas with abundant sunlight and regular rainfall. That is why it is found on shores of tropics such as the coast in Kenya. They also require high humidity and warm conditions. They are also found in areas such as Hawaii and Florida in the U.S.
We're surely loving this tropical fruit, it's very useful for many things, aromatic and truly delicious; whether in a sauce, used to flavor rice and especially when used for baking ^_^. 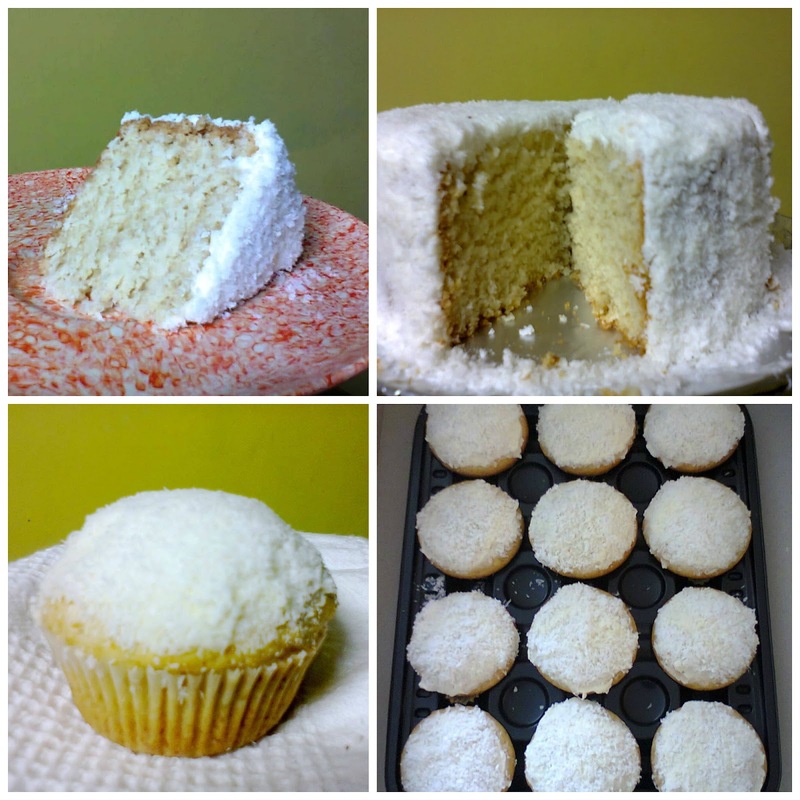 Stay tuned for Coconut recipes coming soon!